Members of The Hugo Observatory were present at the annual UN conference on climate change (COP) and partook in and/or co-organised several events. 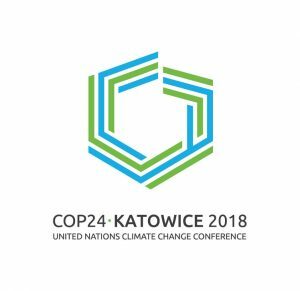 The University of Liège became an observer organization to the UNFCCC process and will be able to send delegations, organise side events and present its researches on climate change. This status is permanent. For more information, here is the flyer.